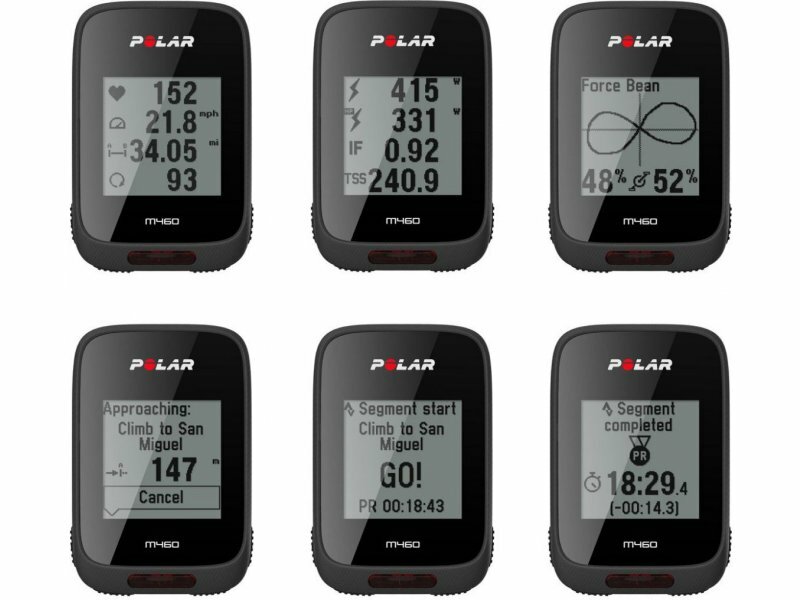 Shows you how your training affects your body and helps you compare the load of different rides. 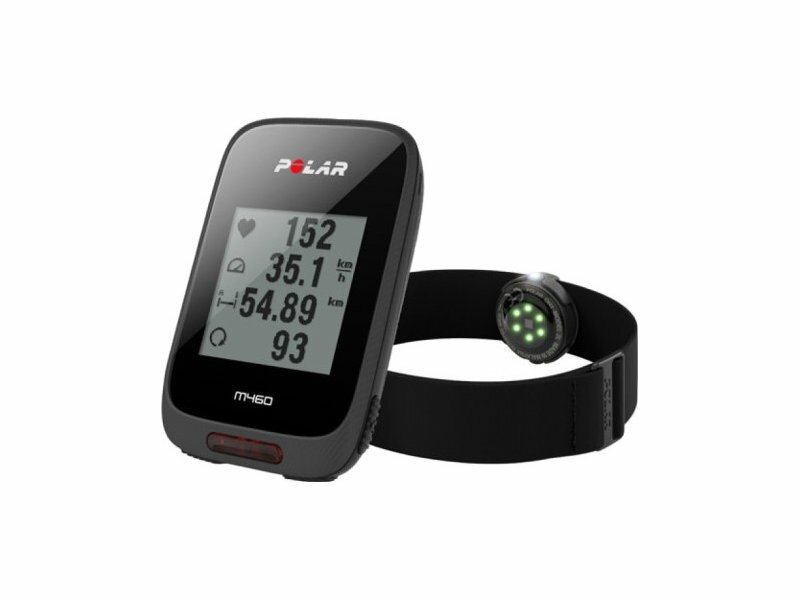 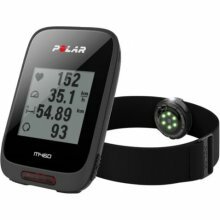 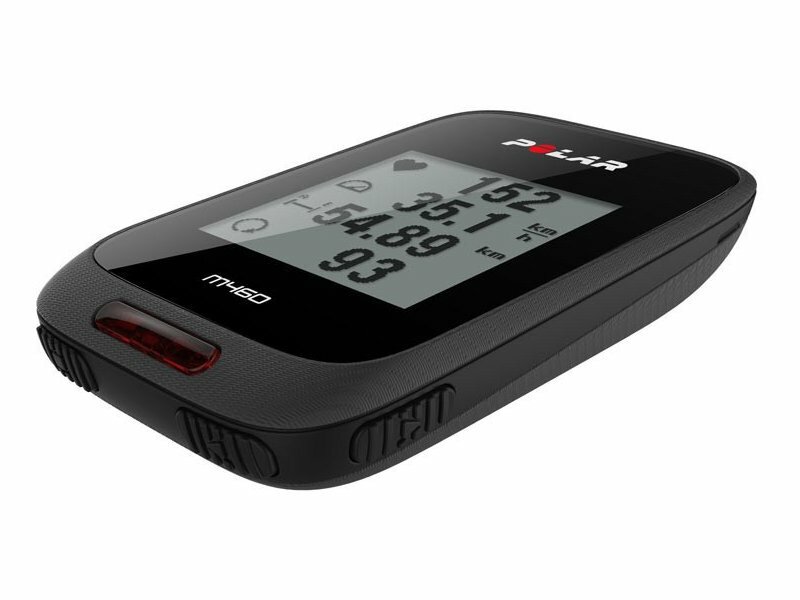 Monitor your load continuously to recognize your personal limits and adjust training intensity and duration accordingly. 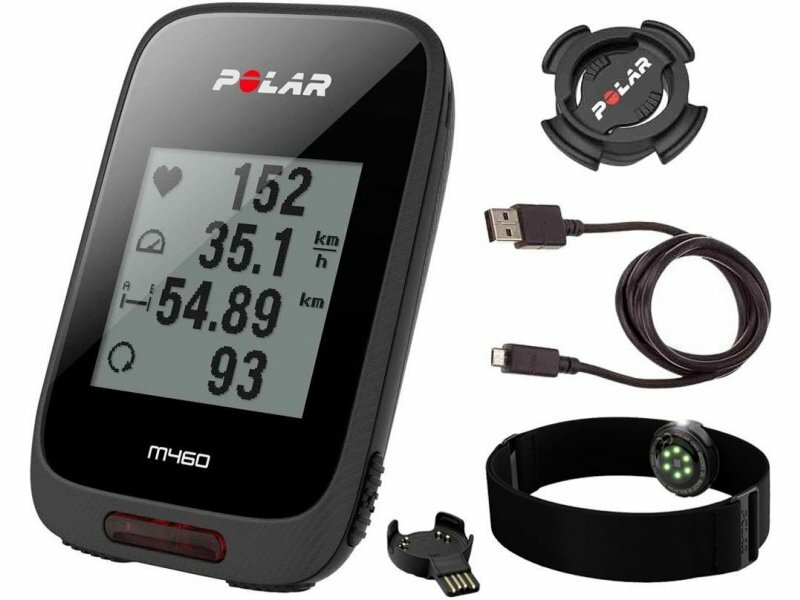 Available on the Polar Flow web service.